Kuala’s reports make it easy to learn more about your business and where to focus. With real-time analytics and deep-pivot reporting, Kuala provides you with the insights you need to scale your traffic and grow your business. You can access any of the reports in your account by clicking on “Reports” and selecting the report you would like to view. 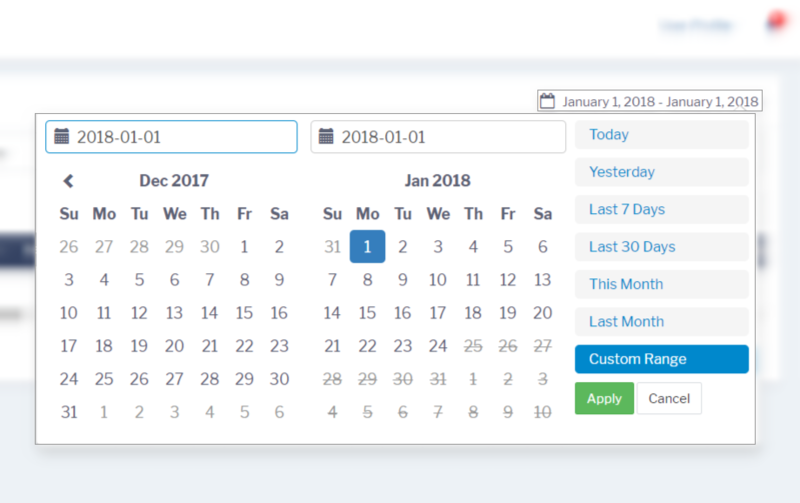 Use the Date Picker to select the date range you want to analyze. Use the Search Bar to find any results related to your search query. Use Rows to control select the number of rows you want to see on a single page. Use Order By to sort your data. Use Settings to select the columns in your pivot table and view specific data. The Deep Table is where your data is displayed. “Deep Pivoting” means that you have the ability to view your Reports by using multiple columns to sort your data. 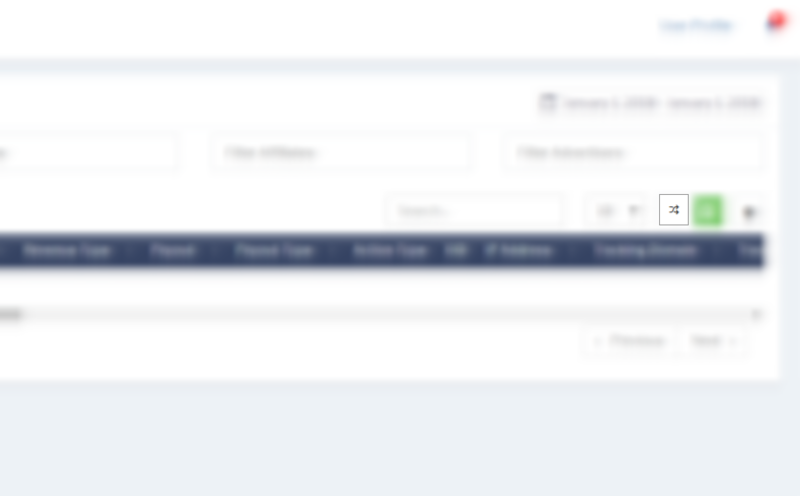 To adjust the order of columns that columns, simply drag- and-drop the column where you want it to appear in your report.